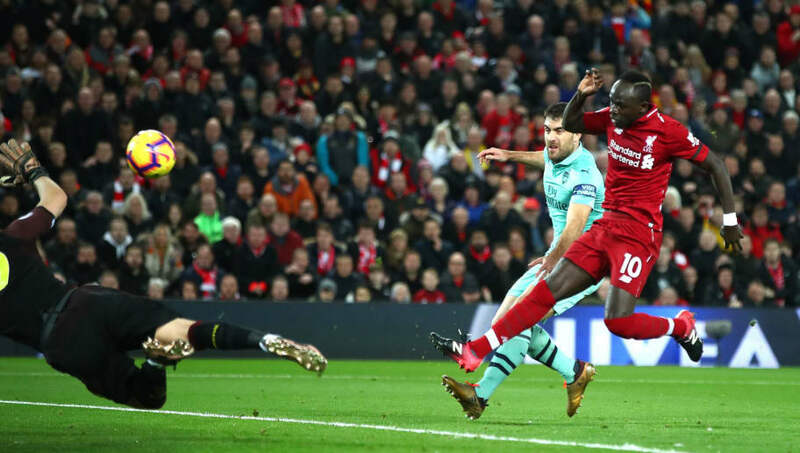 Sadio Mane is firing on all cylinders for Liverpool at present, ​having scored nine goals in his last ten games for the Reds - but his mentor has revealed that he could have gone to Arsenal in 2012. The Senegalese international is now established as one of the most efficient attackers in the world, but it all took off for him back in 2012, when he made a £3.6m switch from French side Metz to Red Bull Salzburg. He would go on to score 45 goals in 87 games in Austria, but retired Guinean player Mady Toure - who ​The Sun say is Mane's mentor - has revealed that ​Arsenal had the opportunity to sign the Senegales international at the time, but decided against pursuing it. "Arsenal refused to take up the option to sign Sadio Mane in 2012," he said. "After the Olympic Games that year I recommended him to Gilles Grimandi, who was Arsenal's scout in France. "At that time Mane was playing for Metz, who had just been relegated to the third division. But Grimandi didn't follow up on my advice, even though the agent Thierno Seydi got involved. "A few years later I reminded Arsene Wenger about it when he was still Arsenal manager." Mane would go on to excel for Salzburg, and it would be ​Southampton who would eventually bring him to the ​Premier League in 2014. He ended up spending two years on the south coast, scoring 25 goals, before ​Liverpool paid £37m to bring him to Anfield, incidentally amid rumoured interest from Arsenal. Though he was seen as something of a risky signing at the time, he has since scored 53 goals in all competitions for the Reds, 20 of which have come this season.